On the 10th January 2013, the loss adjuster informed me that the Capital Services Ltd estimate cost has been approved. He also mentioned that they should be contacting me to arrange a start date shortly. On the 11th January 2013, I sent an email asking if I could have the schedule of works and if Capital Services Ltd was willing some private works for me. On the 14th January 2013, Aspect Contracts Ltd contacted me in order to arrange an appointment for checking if the flat had any asbestos. Please note that this is survey was done after we asked to removed the debris from the property. 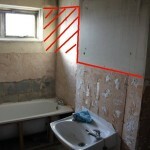 On the 17th January 2013, the asbestos survey was carried out. I also received the schedule of works from Mr Stuart W., Client Services Co-ordinator, from Capital Services Ltd. He also mentioned that the extra private works will be discussed when I meet the project manager in my flat before the works start. On the 24th January 2013, I contacted the loss adjuster requesting an update about the works and the reasons for the forensic investigation. On the 30th January 2013, Mr Stuart W. from Capital Services Ltd informed me that the results for the asbestos were negative. 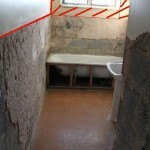 He also mentioned that they are arranging for a drying out company to attend to dry the property. Once the property has been signed off as dry Capital Services Ltd will be able to arrange a start date. On the 06th February 2013, an electrician installed a temporary electricity board. On the 24th May 2013, the guys from the Right Units Ltd came to install the main entrance door. On the 01st June 2013, most of the plastering works had been done. 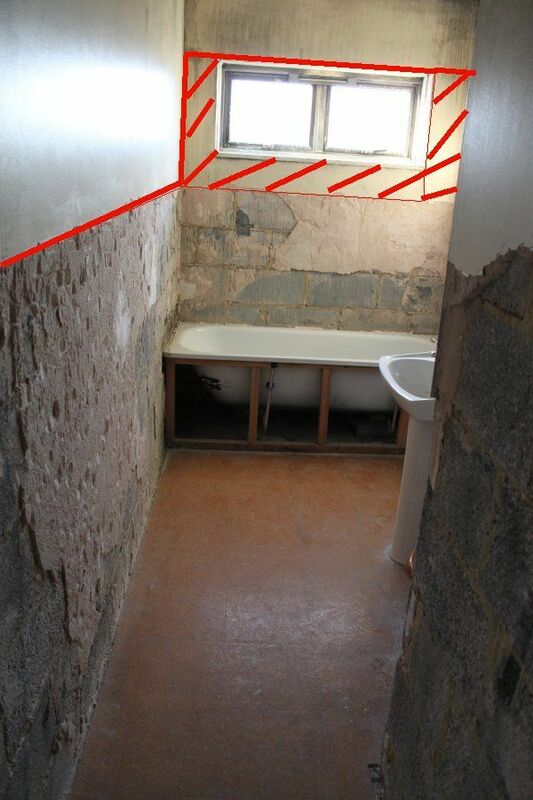 On the 04th June 2013, Kevin the flooring specialists was working at the property. Materials being used at present are Oak mosaic panel unfinished mesh back 480 x 480 x 8mm. Labadur Easy Prime, Labadur Viva Satin/Semi Gloss. 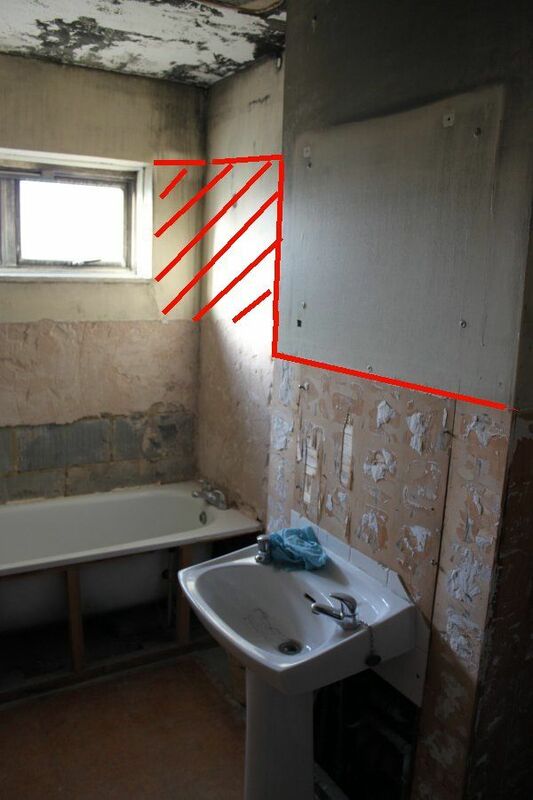 On the same day I sent an email to Mr Kenny W. Project Manager from Capital Services Ltd an email stating that the Loss Adjuster had approved the floor works on the 03rd May 2013. Unfortunately it took many more emails in order for Mr Kenny W. to believe me and do the necessary jobs. On the 08th June 2013, I met Mr Kenny W. on the property.